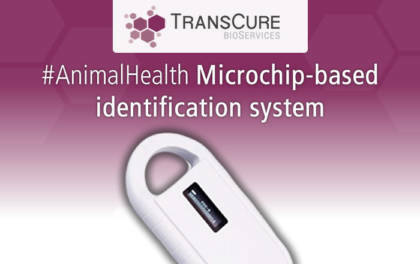 How TransCure improves data quality and animal welfare with a microchip-based identification system. At TransCure bioServices, we are constantly looking for cutting-edge technology helping us deliver the highest quality service for our clients. Over the last few months, our growing business has boosted the number of mice inhouse. It became therefore essential for us to adapt our identification method to this ongoing success and replace the traditional tattoos with a microchip-based system. These microchips are delivered ready to use and only require a subcutaneous injection. 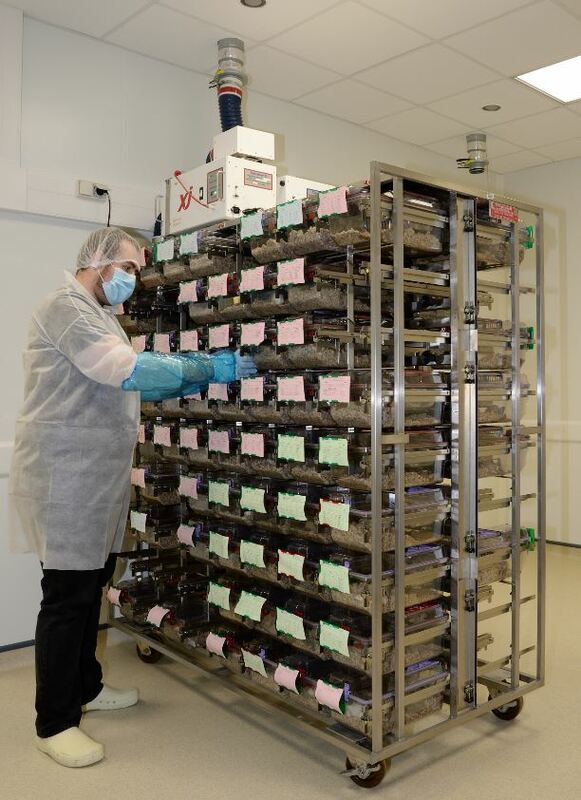 Upon arrival, each mouse is now implanted with a microchip containing an unforgeable digital code linked to our intuitive animal research software. 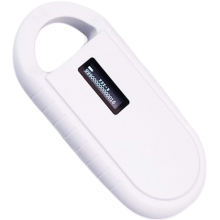 This unique ID number follows the mouse throughout the full humanization process and the client study. It is now easy for the personnel to identify a mouse, to deliver proper dose or to record clinical symptoms. “Animal manipulation and immobilization induce stress known to influence both the behavior and the physiology of the mouse. Repeated animal handling is frequently associated with inconsistencies in the results of in vivo pharmacology studies”. “At TransCure, we truly care about animal wellbeing and we want it to drive the service that we deliver. Compared with the painful tattoo method, microchip injection is unarguably a welfare improvement. It is a compelling process and a true accomplishment towards our AAALAC accreditation”.